Durga Projects and Infrastructure Pvt. Ltd. Has more than a decade of construction industry experience. We have been growing at a fast pace and have established ourselves as a brand that symbolizes consistency and reliability. Our motto - “To create homes and not just apartments". This principle has helped us develop exceptional homes with a very high integrity quotient and offer our customers value for their money. We are aware of the fact that purchasing a home is the most important decision you will be making in your life and our goal is to make this journey worthwhile. We have always believed that customers are the most valuable asset for our business. In addition, we are fully aware of the fact that when people contact larger builders, their needs and aspirations get sidelined because of bigger projects builder is managing. To ensure that you do not face such problems we have created a niche category for discerning customers who are looking for best of features at affordable and realistic prices. To achieve this objective what we have done is create an environment for right type of planning as well as design, and adopted an approach which is completely consumer centric. This way we have been able to utilize innovative practices in our construction process, which in turn has helped us in reducing our cost. Moreover, we have a motivated and experienced team of experts who are determined to deliver what they promise, each and every time, in a very consistent manner. We envision transforming Durga Projects and Infrastructure Pvt. Ltd. into an establishment which adheres to best of industry standards as well as practices. Our sole objective is to create living spaces that surpass highest of quality standards and also offer commercial solutions, at very reasonable and affordable prices. Our focus in on exceeding expectations of our customers and making earnest contribution that facilitates growth and economic development. 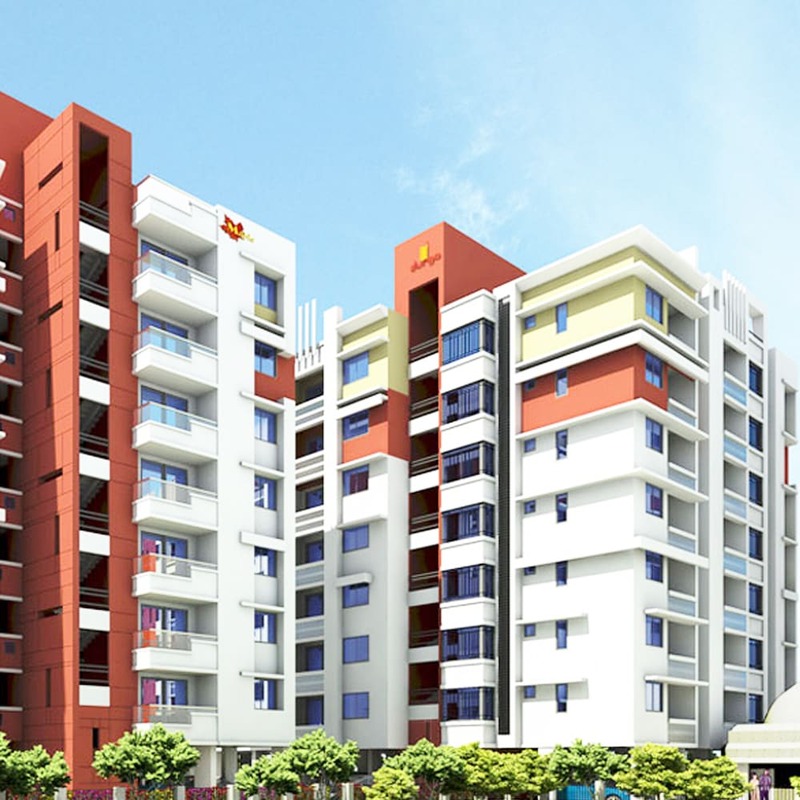 Additionally, we are one of the very few builders in Bangalore who provide reasonable and affordable housing options to consumers. We are equal opportunity employers who adhere to fair practices in everything we do. Our mission is to assist as well as guide customers find the right property for their investment. We are always with you, right from scouting stage up to the point where community development is undertaken. We are not working with the goal of making quick profits; instead we strive to develop lifelong relationship with people through our social responsibility, ethics, and professionalism. Our focus is on building a strong relationship with our customers so that when such customers plan on buying additional property or upgrade their existing one, they always remember us.